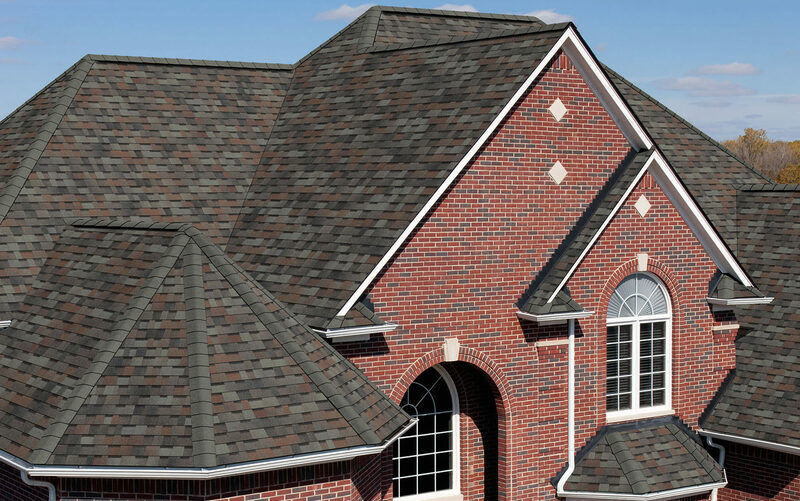 Stockmohr is an Owens Corning Roofing Platinum Contractor. As a member of the top tier of premier roofing professionals we have met Owens Corning's high standards and strict eligibility requirements. 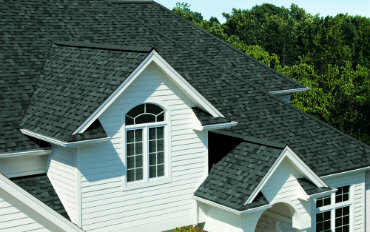 Our shingles are sure to bring beauty to your home, and peace of mind in the knowledge that your home is protected.